With the 1967-built CCGS Louis St Laurent due to be decommissioned in 2017, Canada faces a potential 10-year gap in Polar Icebreaker capability until the permanent replacement – CCGS Diefenbaker – is delivered into service. Other Coast Guard icebreakers for coastal and inland waterways are also in need of replacement and further supplementary icebreakers are required to ensure the Canadian Coast Guard can provide nationwide coverage during the winter months. 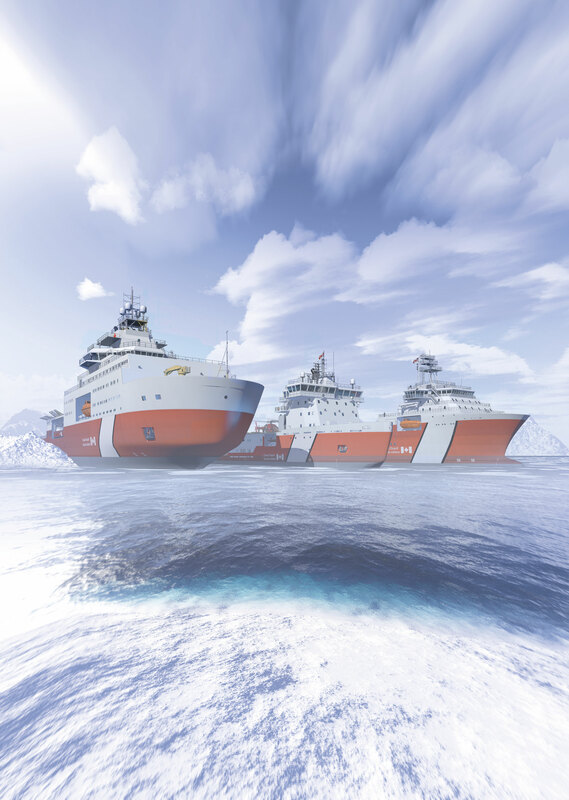 Federal Fleet Services is providing a solution to this critical capability gap through the conversion of one or more existing icebreaking vessels to meet the needs of the Canadian Coast Guard. In particular, m/v Aiviq has been secured for use by the Canadian Coast Guard. m/v Aiviq was designed in Canada and built in the USA in 2012 for use in Arctic exploration and production projects which have since been cancelled. Davie Shipbuilding and Federal Fleet Services have secured the exclusive rights to acquire and convert the ship to meet the needs of the Canadian Coast Guard. 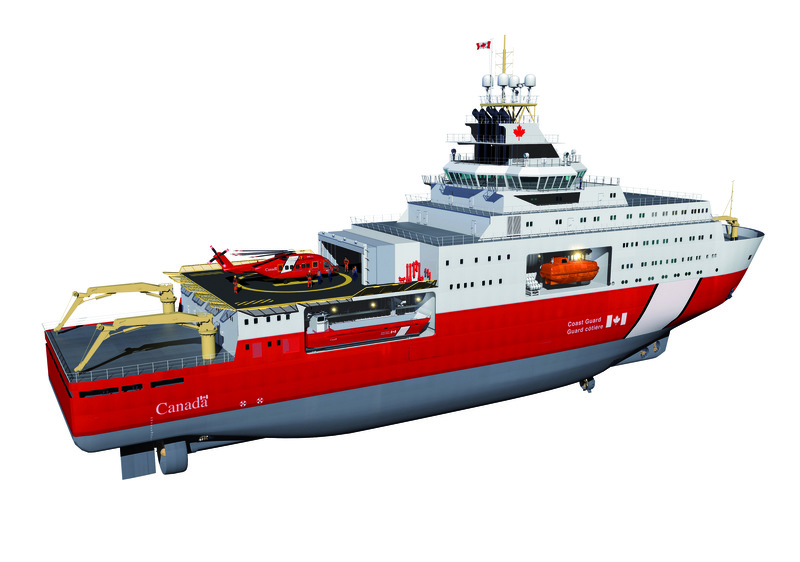 Once converted, the vessel will fully replace the capabilities of the 1967-built CCGS Louis St Laurent while simultaneously providing enhanced capabilities for functions including search and rescue, scientific research and much more. At less than one-third of the price of the permanent replacement, m/v Aiviq represents an innovative and affordable solution to Canada’s impending operational capability gap.